We now have a link to the excellent film ‘Cornwall’s Native Poet: Charles Causley‘ by Jane Darke and Andrew Tebbs. This is a pay-per-view link but at £1.43, hopefully it won’t break the bank. 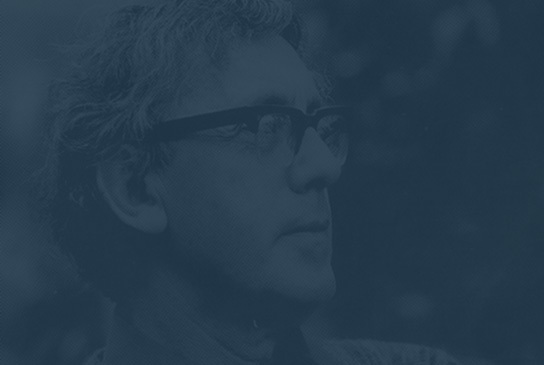 With archive footage and interviews with Charles himself, it means that you will be able to see and hear Charles Causley on demand as well as finding out much more about his life, his work, and how he has inspired others.